7 Blue Mountain Ridge, a condo for sale in Norwalk, was just listed for $424,500. This 4 bedroom, 2.5 bath Norwalk condo for sale was built in 1998 and is located in the Cranbury area. 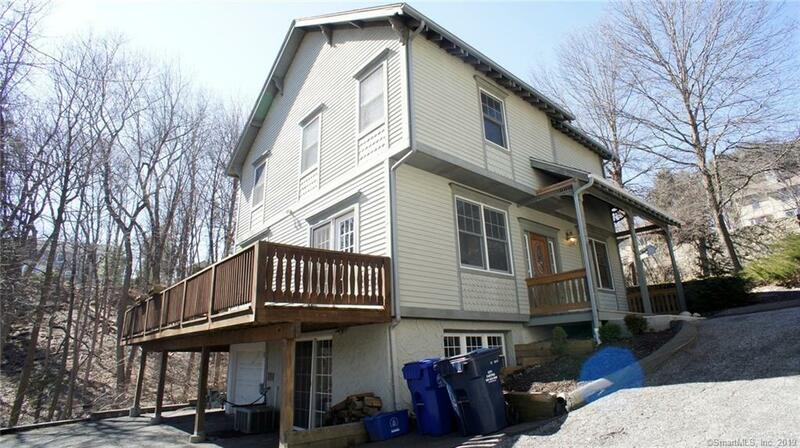 106 W. Norwalk Rd, a single family home for sale in Norwalk, was just reduced to $359,000. This 2 bedroom, 2 bath Norwalk single family home for sale was built in 1940 and is centrally located in-town. 9 Ells St, a single family home for sale in Norwalk, was just sold for $665,000. 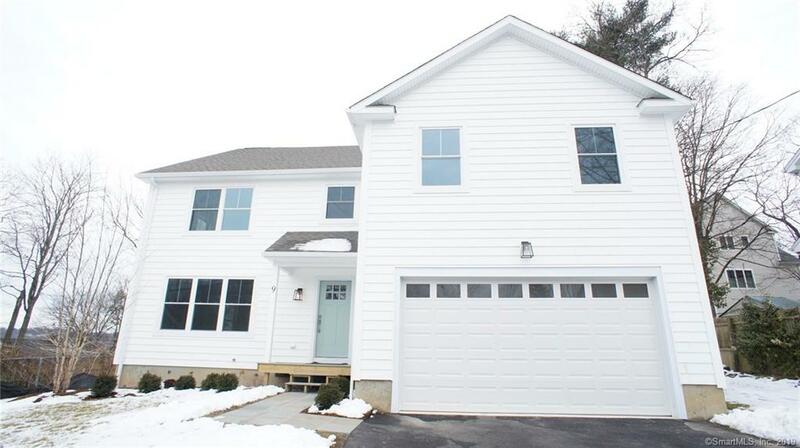 This 4 bedroom, 2.5 bath Norwalk house was built in 2019 and is close to I-95 and Merritt. 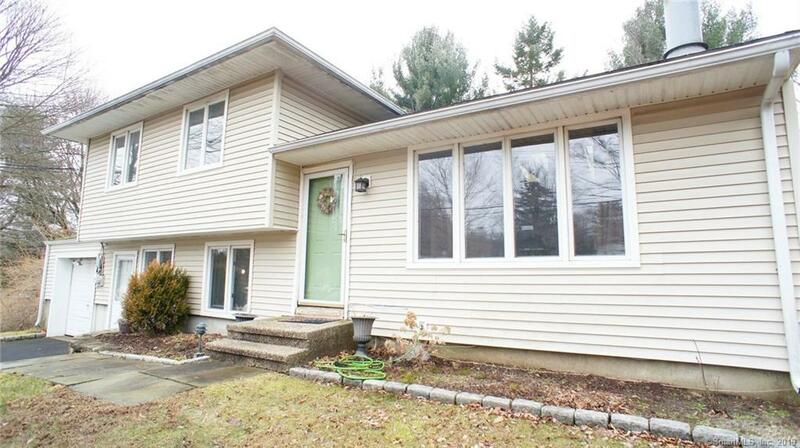 15 Algonquin Rd, a single family home for sale in Norwalk, was just sold for $391,625. This 3 bedroom, 2 bath Norwalk house was built in 1955 and is located in the desirable Cranbury neighborhood! 106 West Norwalk Rd, a single family home for sale in Norwalk, was just listed for $389,000. This 2 bedroom, 2 bath Norwalk single family home for sale was built in 1940 and is centrally located in the desirable West Norwalk neighborhood. 9 Ells St, a single family home for sale in Norwalk, was just listed for $639,000. 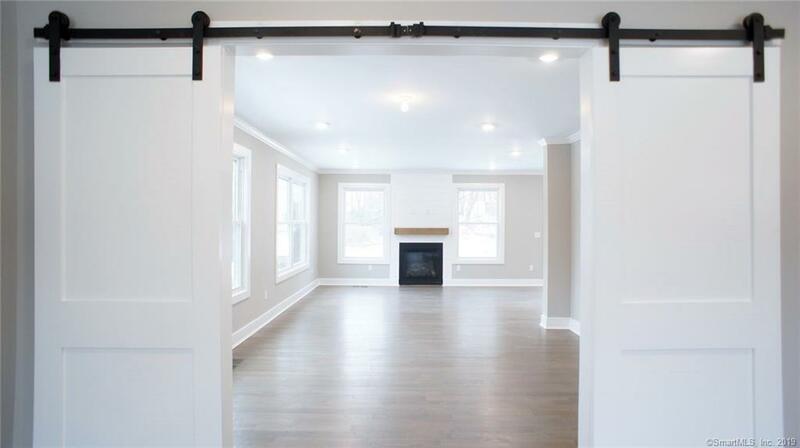 This 4 bedroom, 2.5 bath Norwalk single family home for sale was built in 2019 and is centrally located in-town. 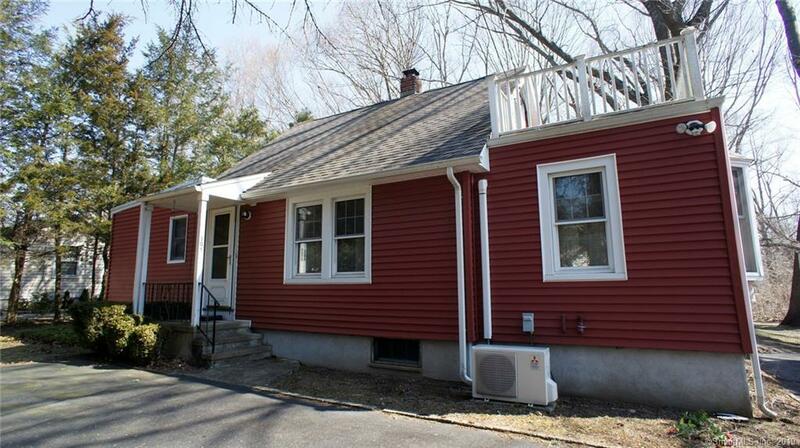 15 Algonquin Rd, a single family home for sale in Norwalk, was just listed for $399,500. 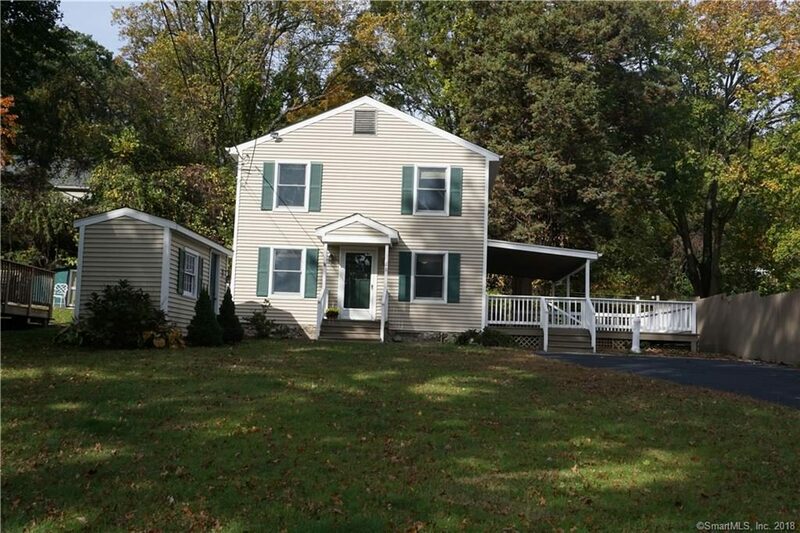 This 3 bedroom, 2 bath Norwalk single family home for sale is located in the desirable Cranbury neighborhood and features an open floor plan with a vaulted ceiling in the main living area. 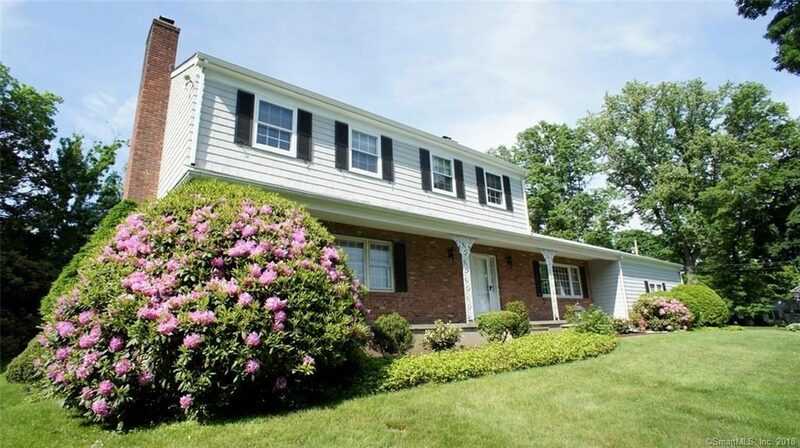 16 Highbrook Rd, a single family home for sale in Norwalk, was just sold for $622,000. This 3 bedroom, 2.5 bath Norwalk house was built in 1936 and is centrally located east Norwalk. A combination of the best of both worlds awaits at 16 Highbrook Road. 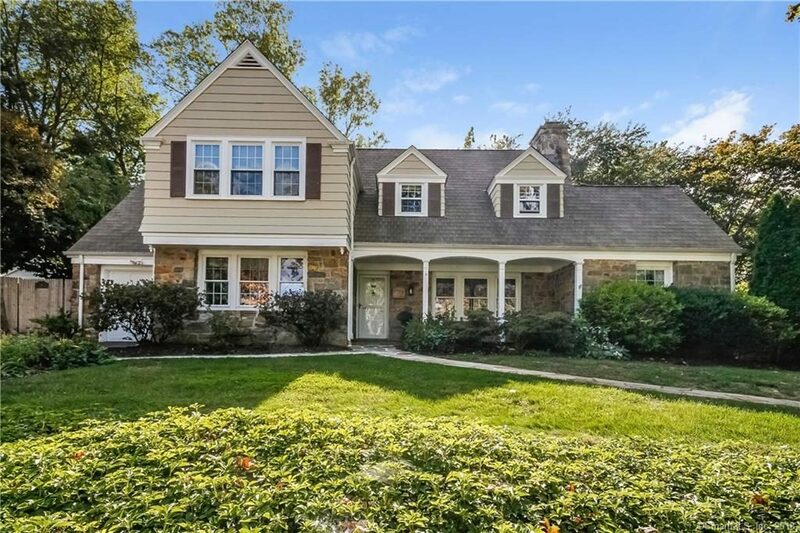 You’ll appreciate the curb appeal of this stonefront 1390s colonial the moment you pull up to it. The covered porch beckons you through the front door, where you’ll notice the features & updates today’s buyers want. You’ll love cooking in the kitchen w/ granite counters & stainless appliances, while looking ou the bay window overlooking the expansive deck & private, fenced in back yard. There’s room for everyone to spread out, w/a formal living room w/ a gas fireplace, a Formal Dining room, and a Family Room w/ another gas fireplace, vaulted ceiling and skylights. A separate office just off the Living Room is a perfect spot to work from home. Upstairs, the Master Bedroom has a sitting area, a full bathroom, and a walk-in cedar closet. Two other generously sized bedrooms, another full bathroom (w/ radiant heated floor), and a laundry room complete the second floor. The house is perfect for entertaining in all seasons; the pergola covered deck in the summer months allows for great bbqs, and the fireplaces inside make the holidays at home warm and inviting. The many windows and skylights flood the house with light, even on a cloudy day. Newer roof, windows, hot water heater, furnace, central A/C,fence, & exterior painting of deck, pergola, tim & siding. Nothing to do but move in and unpack! And when you need anything, you are just moments to shops and restaurants, including Stew Leonard’s and Starbucks! 74 Old Saugatuck Rd, a single family home for sale in Norwalk, was just sold for $625,000. This 4 bedroom, 3 bath Norwalk house was built in 1965 and is located in desirable East Norwalk, next to Shorehaven Golf Club. Sold! – Fairfield single family home: 26 2nd St.
26 2nd St, a single family home for sale in Fairfield, was just sold for $250,000. This 2 bedroom, 2 bath Fairfield house was built in 1917 and is centrally located in-town. Wonderful opportunity for those looking for their first home or downsizing in this lovely community! Completely updated top to bottom, eat-in kitchen offers white cabinets and stainless steel appliances, spacious living room and bedrooms, two full bathrooms for easy living and a superb large deck for entertaining. Home is conveniently located within minutes to major highways, Metro North and shopping centers.